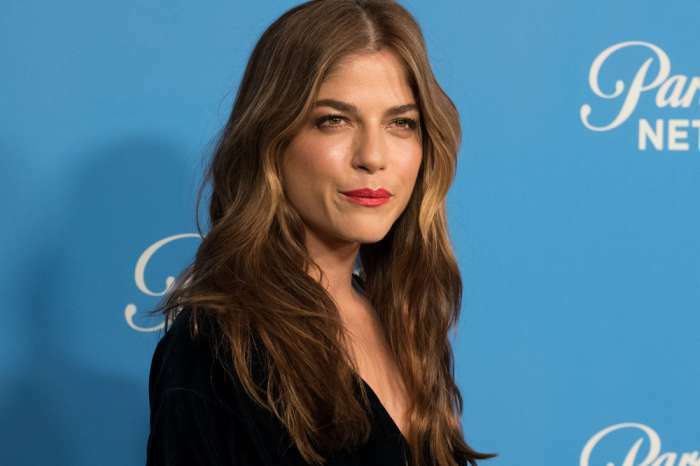 As a woman who split with the father of her child when he was only 14 months old, Selma Blair struggled to make sense of her new role as a single mother. It was incredibly difficult because the actress says she didn’t have an insulated system set up to support and encourage her through such a hard and difficult time. New motherhood is a highly stressful and overwhelming time in a woman’s life regardless, but having to go through the emotional reckoning of a breakup at the same time, is a bit much. Blair says she was also much older when she had her son and she could feel how desolate and rundown she was. Though she doesn’t use the term, it even sounds like the actress suffered from a real bout of postpartum depression. “As much as I loved my child, I was really lost… lost for, like, four-and-a-half years. 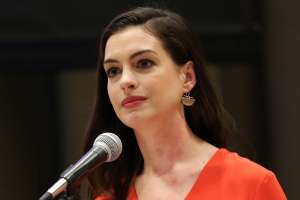 I kind of hit rock bottom,” the actress explained at a recent event for the Alliance of Moms. Blair says that she shut herself off from everyone and became fixated on carrying the load all on her own. She said she wouldn’t accept help from people who started to offer and that she really closed off so many aspects of herself. Thankfully, Blair and her son Arthur, 6, are in a much better place these days. Blair learned that she could reach out to others and that having a support network is so crucial to those tough and lonely times right after a woman has a baby. Hormones and life stresses can really be potentially disastrous for new moms. Blair is now in a relationship with director Ron Carlson who has a daughter named Chloe. Blair says that their kids get along famously. So much so that they’re makeshift best friends. They build and play and enjoy all the quintessential kid things. Blair speaks openly and honestly about the need for women to have help and the Alliance of Moms does that for so many women who just need someone to talk to and someone who understands exactly what they’re going through and how they’re feeling.